Eagle Flight Centre, Ypsilanti, MI has acquired two Frasca RTD™ AATDs (Advanced Aviation Training Devices). 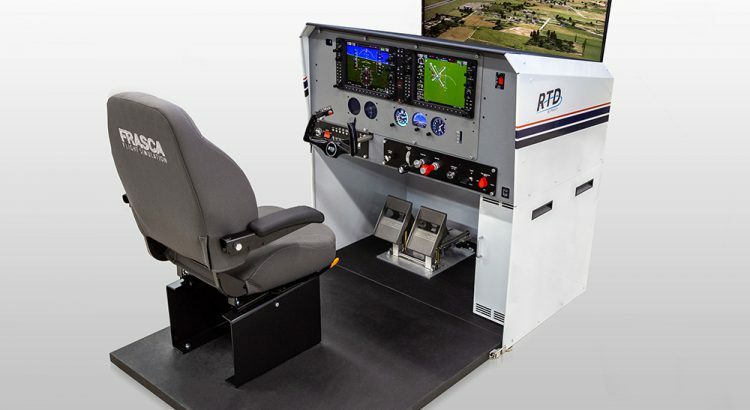 The RTDs (Frasca’s new Reconfigurable Training Devices) will be used by the Eastern Michigan University Aviation program (EMU Aviation), who train their student pilots at Eagle Flight Centre. 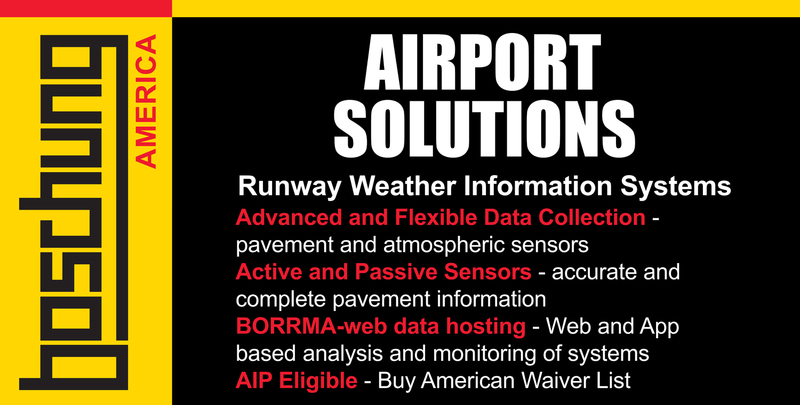 The two RTDs are configured as Cessna 172 aircraft with real Garmin G1000 NXi software. They are equipped with single channel visual systems and Frasca’s browser based instructor station with ipad/iphone interface. “We genuinely appreciate the customer loyalty and trust shown by Eagle Flight Centre and EMU. Our goal is to provide accurate and safe flight training equipment for student pilots in an affordable and reliable product,” stated John Frasca, President of Frasca International, Inc.